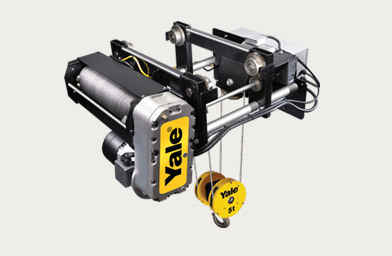 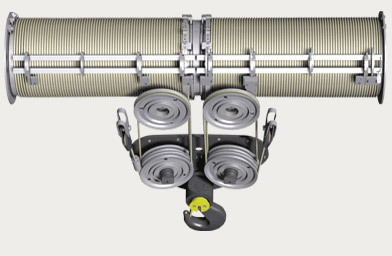 As one of the Midwest's leading crane and hoist companies, Sievert Crane & Hoist's knowledge and experience has evolved over the years to expand its capabilities to offer you the complete crane and hoist package with custom manufacturing, installation, inspection, training, service and repair. 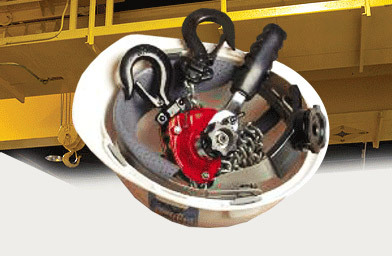 A knowledgeable and skilled staff makes Sievert Crane & Hoist the one stop shop for all your crane and hoist needs. 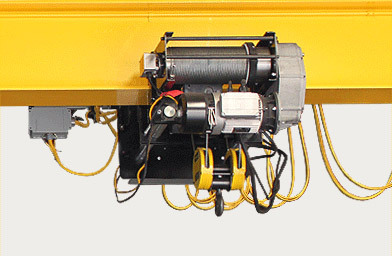 In-house or in-the-field, Sievert Crane & Hoist's service center has what it needs to fix your problem, from problem diagnosis to course of action as well as the parts and accessories to fix your problem, Sievert has it all.